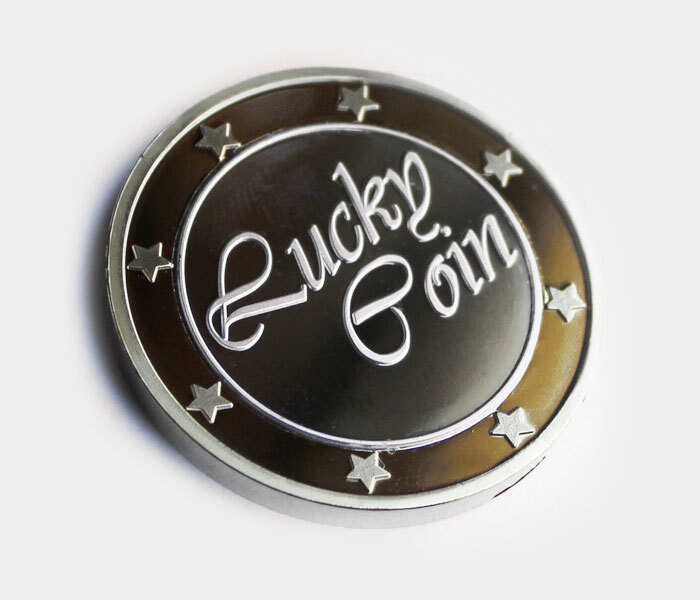 The Lucky Coin is a coin that has engravings on both sides. 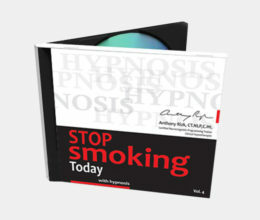 The front side says: “Lucky Coin”. 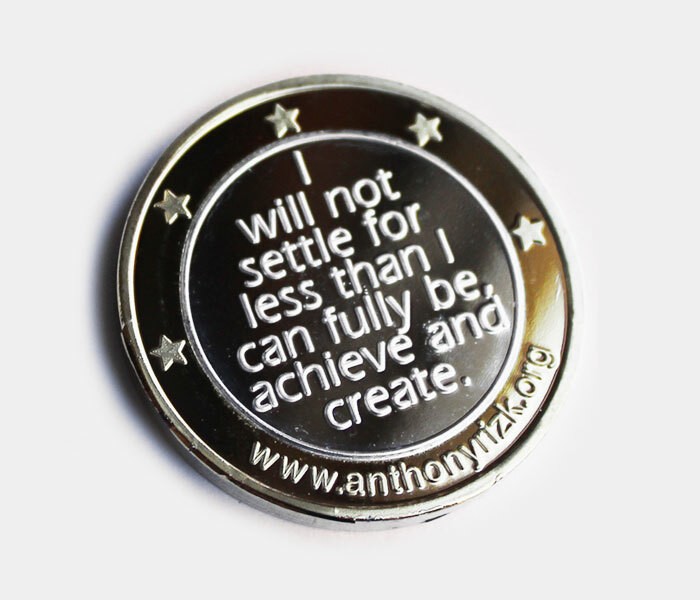 The back side says: “I will not settle for less than I can fully be, achieve and create.” Place this coin in your pocket, in your car, or on your office desk to remind yourself that you will never settle for less than you can fully be, achieve and create. Place this coin in your pocket, in your car, or on your office desk to remind yourself that you will never settle for less than you can fully be, achieve and create. 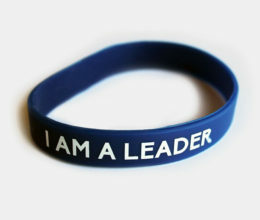 This Lucky Coin is ideal for personal use, a great birthday gift idea, or a corporate motivational gift for all your team.